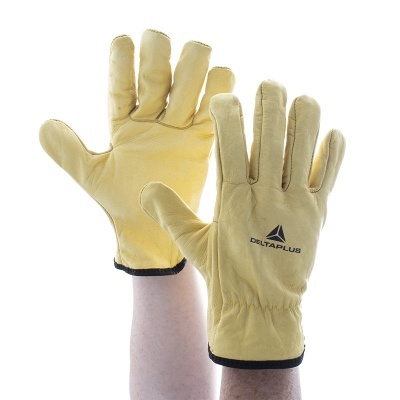 Versatile gloves are hard to come by. 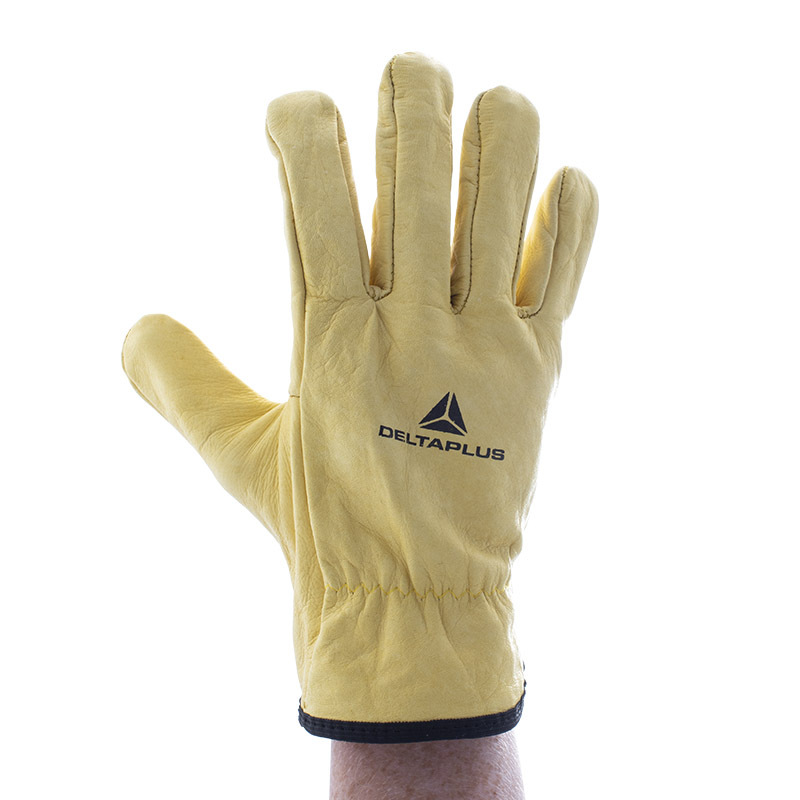 If you perform a wide range of tasks at work, the Delta Plus Thick Cowhide Full Grain Leather FBJA49 Gloves are perfect for you. 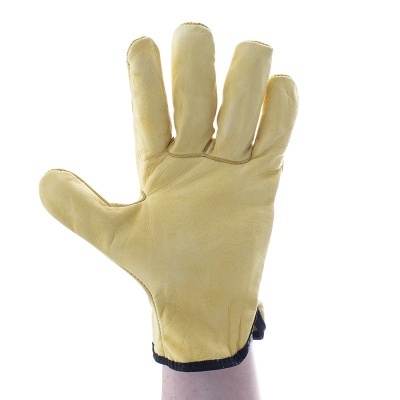 Made completely of cowhide leather, the gloves are durable, comfortable and versatile for use in a range of industries. The Delta Plus Thick Work Gloves are available in three sizes to fit most hands. Please measure the circumference of your hand around the knuckles (excluding your thumb) with your palm open and your fingers together. Next, measure the length of your hand from the tip of your middle finger to your wrist.